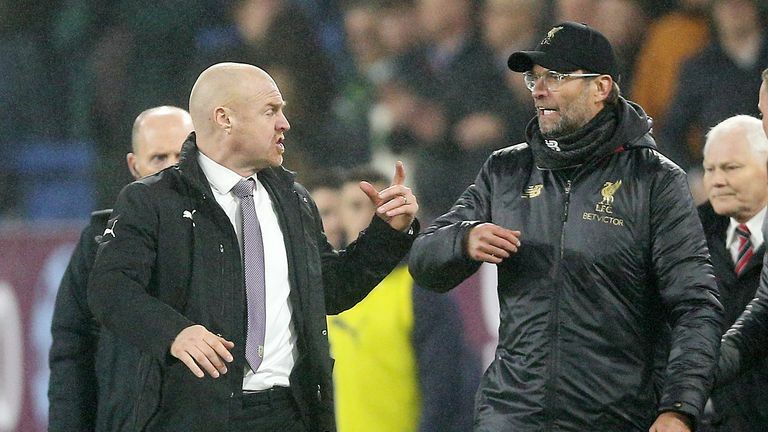 Sean Dyche was right to be upset with Jurgen Klopp's comments about Burnley's tackling, Mark Schwarzer told The Debate. The Burnley boss hit back on Thursday at his opposite number and defended his side's "honest" challenges in the 3-1 defeat at Turf Moor, in which Joe Gomez suffered a leg fracture following a tackle from Ben Mee. Ref watch: Was Klopp right to be annoyed? Klopp had been frustrated by challenges - including Mee's - which he likened to bowling for taking the player as well as the ball, and said referees should step in to make sure they "don't happen constantly". Phil Bardsley was booked for a late challenge in the game. But Schwarzer told The Debate: "It's a brilliant tackle from Mee, it's what you want from your centre-half. It's not a Burnley-specific tackle, it's a defender's tackle. 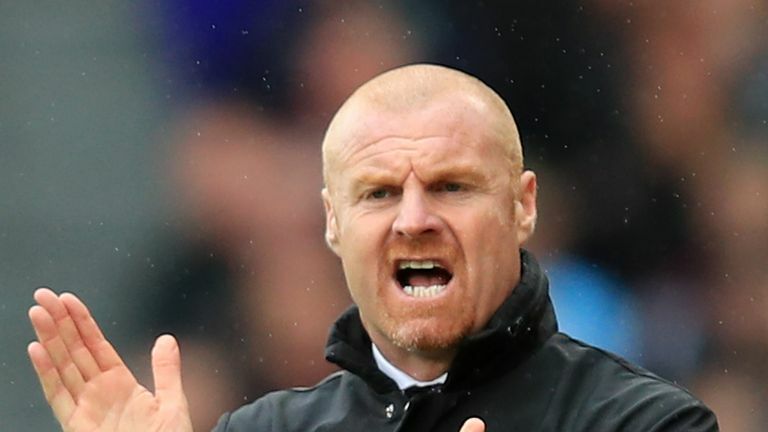 "Sean Dyche is rightly upset and annoyed by the comments. I think that is a tackle you want every centre-half to make. "I've seen Liverpool play, Virgil Van Dijk and Joe Gomez have made those challenges and it's no different to what they've done. "It's more frustration from Jurgen Klopp, he's lost Joe Gomez, he'll be out for a long time. He plays at centre-half, he was out of position on the right, I've seen him play there before and I don't think it's his position. "The problem he may have now is that with such a great defensive record, they won't be as strong with Dejan Lovren or Joel Matip coming in." 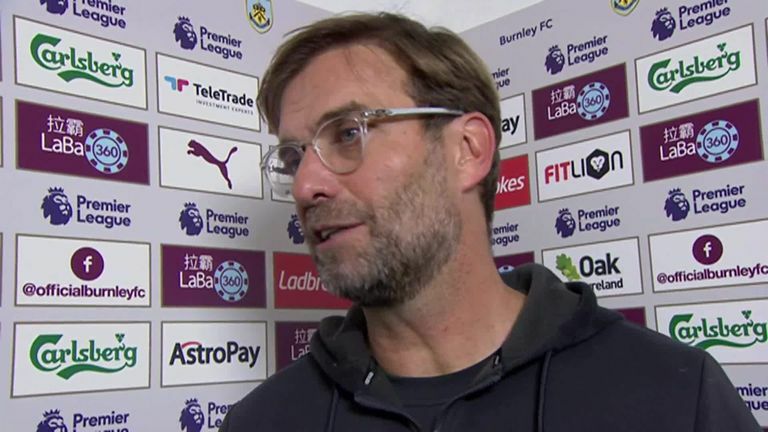 Former Stoke defender Danny Higginbotham echoed Schwarzer's comments and said Klopp's suggestion Burnley had needed to "play football" was unfair. He said: "I'm sure if you're a goalkeeper and see your centre-half making that challenge, any goalkeeper would be delighted to see his centre-half doing that. "What you see in football now is that everything benefits the attacking players, are we going to get to a point where it's no-contact? If that happens, it's a sad state of affairs. Ref Watch: Klopp right to be annoyed? "When you look at teams like Burnley playing against the bigger sides, and you say there's only one way to play, I'll tell you the result before the game even begins. It's a great challenge by Ben Mee. "If one of the players at a big club makes it, then there's nothing said about it. There was one which has been mentioned from Phil Bardsley, which was a poor challenge, but it's a real shame that Joe Gomez is injured."